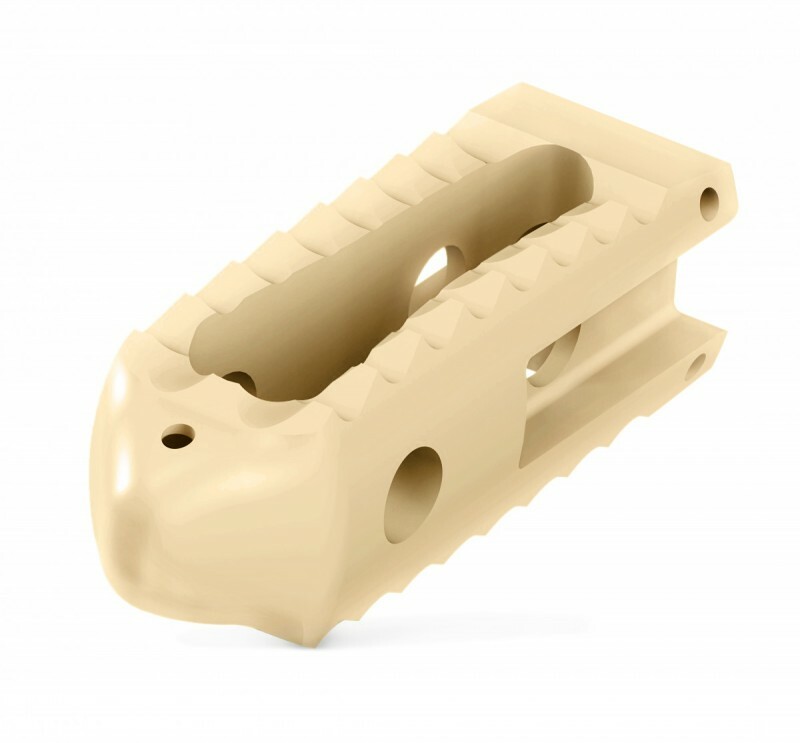 Bullet-Tip VBR/IBF System - Products - RTI Surgical Holdings, Inc. The Bullet-Tip IBF system is designed for use in an open or minimally invasive approach to the lumbar spine. Implants can be placed bilaterally via a PLIF technique or unilaterally via a TLIF technique.